Concierge Bullion is brought to you by one of the world’s most trusted precious metals dealers, with a retail operation rated #1 in the USA seven years running. Born out of a need to cater to a rapidly growing list of high net worth clients, Concierge Bullion brings together the highest possible standards of client care, expertly tailored investment packages and industry-low storage fees thanks to global economies of scale. With an international footprint and teams of concierge brokers on trading floors across the world you can instruct trades 22hrs a day via our freecall 800 number. Concierge Bullion provides fast, ultra-secure and discreet bullion investment and offshore storage packages for high net worth individuals and those for whom privacy and tax-efficiency are prime motivators. 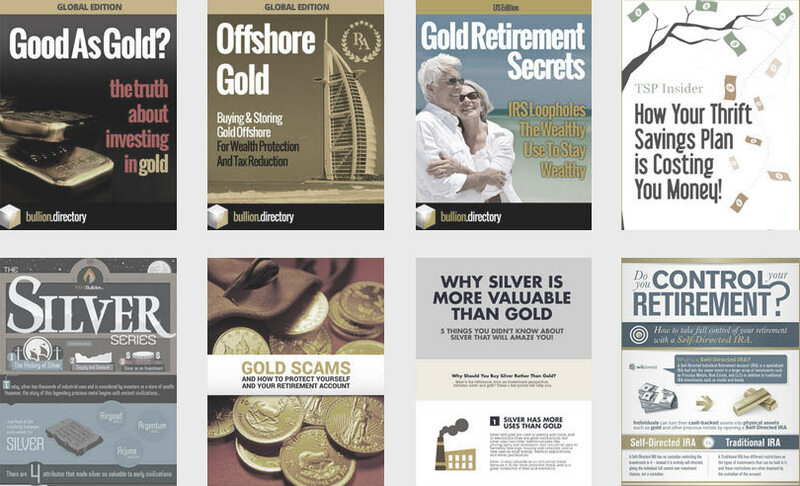 Part of the world’s “most trusted” precious metals dealers, Concierge Bullion services global clients from their Dubai HQ, with further offices and trading floors in the USA and Canada. When doing business with Concierge Bullion - please say you saw them in Bullion.Directory. Read or add Concierge Bullion reviews and ratings using the "reviews" tab above. 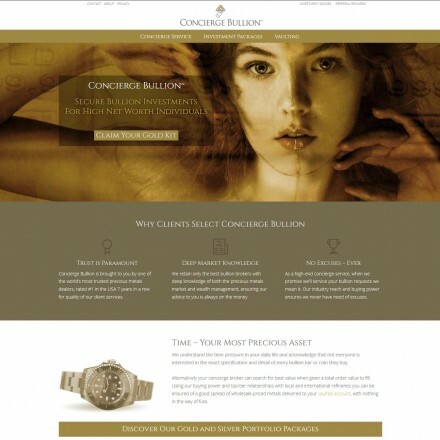 All Concierge Bullion details are believed to be correct at the time of listing. Please report errors here. 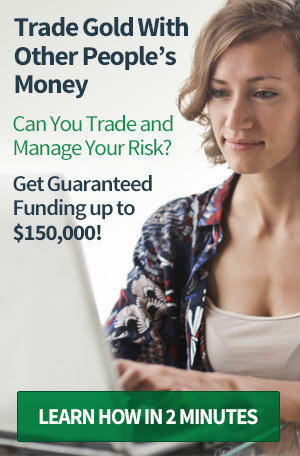 Despite being probably one of their smallest-scale investors, I cannot fault a single part of the service I have received in purchasing and storing precious metals in Dubai. First class team every step of the way from my first enquiry to funding and delivery. Prices and storage fees were surprisingly competitive given the levels of customer care and far lower than anything I’ve seen to date in Europe. Viewing my metals on a closed circuit camera is a nice touch!